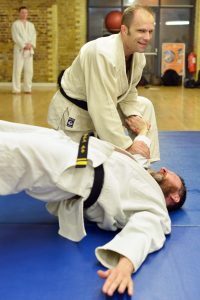 I have been training at this school for over 7 years (having previously trained in different styles of martial arts) and can easily say that if you are looking for a complete and traditional martial arts experience in London, then you don’t need to look any further Chang’s Hapkido Academy (CHA). The instruction quality is second-to-none. Master Parlour has over 30 years of experience and teaches a very complete syllabus that consists of throws, joint locks and manipulation, pressure points, kicks, punches, other arm strikes, sparring, forms and much more. She tailors her instruction to each student’s abilities and experience. Whether you are completely new to martial arts, or have significant experience in another style, she teaches and creates an environment where you can grow and continually challenge yourself. The focus on the inner aspects of martial arts is also unique. Ki meditation and the hapkido principles that underpin the school allow students to obtain a deeper understanding of the martial arts, and this emphasis helps students obtain mental and leadership skills that can be applied to numerous daily situations outside of class. The students and the learning environment are also first-rate. There are students of all abilities and everyone is very encouraging to one another. This makes it a pleasure to come to class. 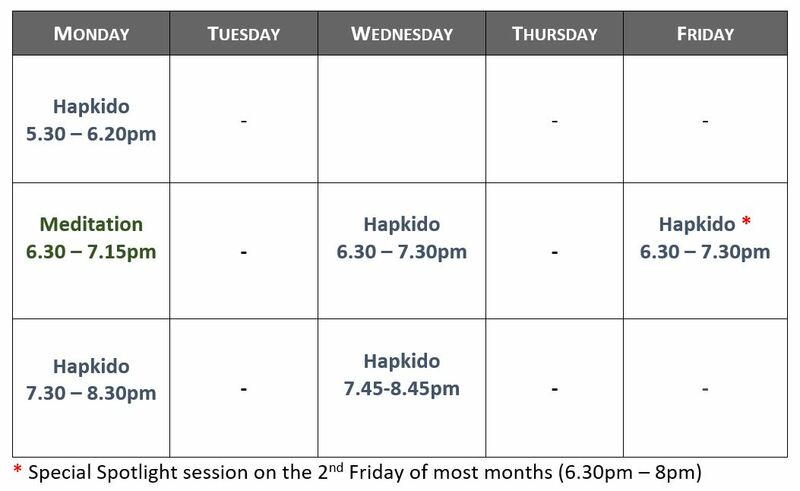 There are classes throughout the week, so it is very easy to find a practice schedule that works for you. Finally, Grand Master Chang visits approximately three times per year to conduct grading and deliver seminars. These are remarkable sessions delivered by a legendary practitioner of the martial arts. I cannot recommend CHA highly enough!